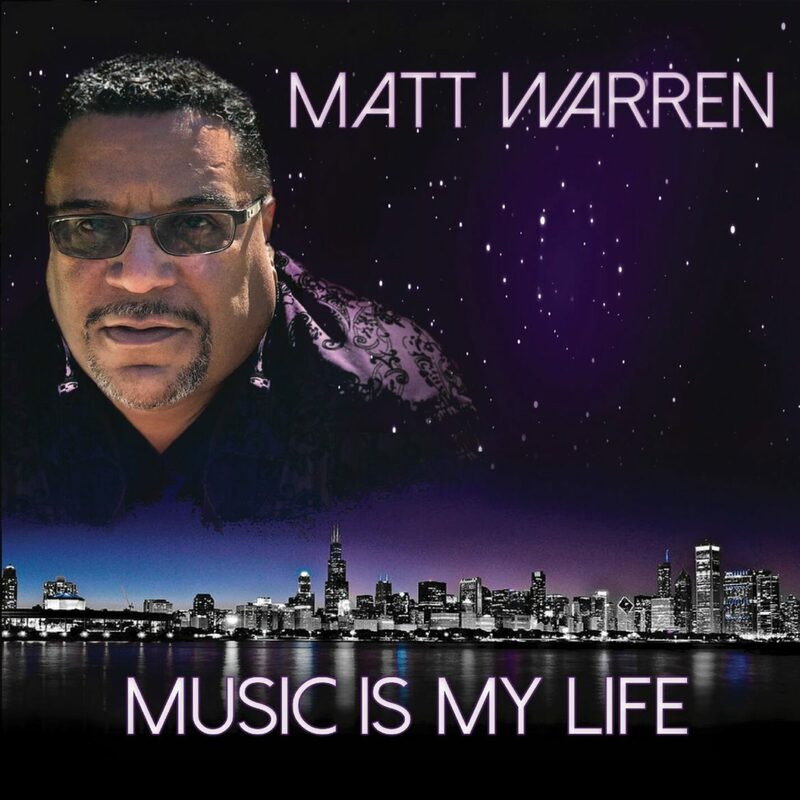 Chicago-based DJ and producer Matt Warren recently dropped Music Is My Life. The album features Warren’s first new music in ten years. Warren came on the scene in 1984, releasing “Rock The Nation.” One year later, he started Sunset Records, followed by another company, called AKA Dance Music, which released a series of hit singles. During the next decade, Warren handled production for sundry artists. Just when it seemed like time had passed him by, Warren hooked up with house star Pepper Gomez, aka MyMy Lady G, who found Warren at his recording studio Sound Solution, where MyMy Lady G wanted to record Elena Andujuar’s new album. One thing led to another, and soon Warren was in the studio laying down tracks for a new album of Nu House music. Featuring a who’s who of the music world, the talent on Music Is My Life includes: Matt Warren (electronic instruments, programming), Pepper Gomez (vocals), Janis McGee (vocals), Elena Adujar (vocals), Ron Haynes (horns), Mike “Champagne” Anderson (guitar), Antone Montgomery (bass), Sharkeyes (electronic instruments, programming), Frank Schabold (bass), Adam Kucharzyk (guitar), Richard Meyer, Jr. (piano), and Wes Nelson (bass). Of the 11-tracks on the album, entry points are “How Do I Love Thee,” a buff dance track full of ultramodern colors and magical horns. Imagine Barry White performing innovative dance music and you’ll get an idea of this track’s infectious voluptuousness. “The Way To My Heart” rides a funked-out Caribbean groove pulsating with potent vibes and radiant harmonies backed by sizzling brass pigments. Imbued with the retro tangs of disco, “Get On Up” delivers a brawny pulsing beat flavored with cool R&B savors, while “Bang The Box” travels a shifting beat topped with iridescent splashes of color from the synths. 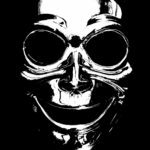 One of the best tracks on the album is “The Dark Storm,” which exudes neo-classical tones and impressive gossamer textures combining into a gorgeous harmonic flow. Music Is My Life delivers potently contagious dance momentum, demonstrating that Matt Warren still has the magic touch.